Rampage Box Office: While comic book superhero movies have gained immense popularity in the past few years, video game films have been making a comeback as well. Now, the latest film to join the fray is Dwayne Johnson starrer Rampage. 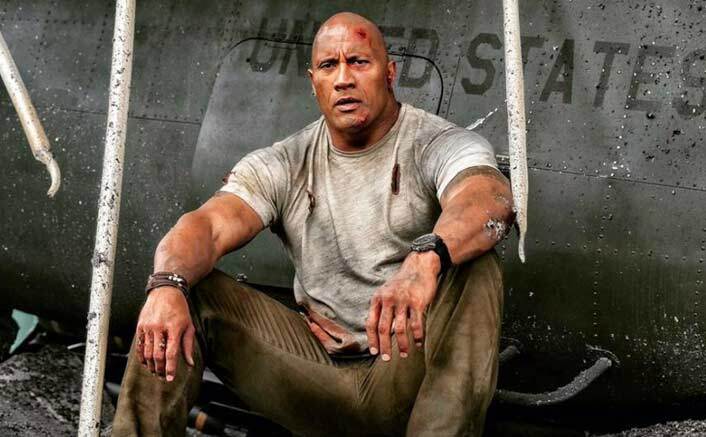 With successful films like Jumanji 2: Welcome To The Jungle and Tomb Raider, Dwayne Johnson’s Rampage does have its work cut out for it. Based on an arcade game from the 1980s of the same name, it does evoke a feeling of nostalgia for its mature audience. The sci-fi action film has a great second week in India so far. Raking in 5.1 crores in its second weekend, the film collected another 1.4 crores on Monday and Tuesday. Its current total stands at 26.5 crores. At this rate, it might cross the 30 crore mark by the end of its 3rd weekend. In USA, Rampage has become the 6th highest grossing video game adaptation, not considering inflation. Globally, it’s on track to cross the $300 million mark. The film might get bashed up by Avengers: Infinity War, which releases this Friday. However, if it survives that onslaught, it will have a good run for another 2 weeks, before Deadpool 2 releases. Rampage is directed by Brad Peyton, who also directed Journey 2: The Mysterious Island and Jumanji 2. Featuring Dwayne Johnson, Naomie Harris, Malin Akerman and Jake Lacy in leading roles, the film follows primatologist Davis Okoye (Johnson) as he tries stop a gorilla, wolf and crocodile from terrorising the city. This film has definitely bolstered Dwayne Johnson’s popularity in India. After Rampage, Johnson will next be seen in Skyscraper which is scheduled to release on July 13th. He is also set to join the DC Extended Universe in Shazam, which will be releasing in 2019. The post Rampage Box Office: Inches Closer To The 30 Crore Mark! appeared first on Koimoi.